There you are in a store’s check-out lane and the line is simply not moving because there’s some problem. The customer is questioning the price of an item? The customer can’t find all the change to pay? His Visa credit isn’t accepted, only Mastercard? Meanwhile, you’re standing there with just one item and you have the exact change to pay, but instead, you wait…and wait…and wait. We’ve all experienced this: waiting for the person at the front of the line to get their act together. 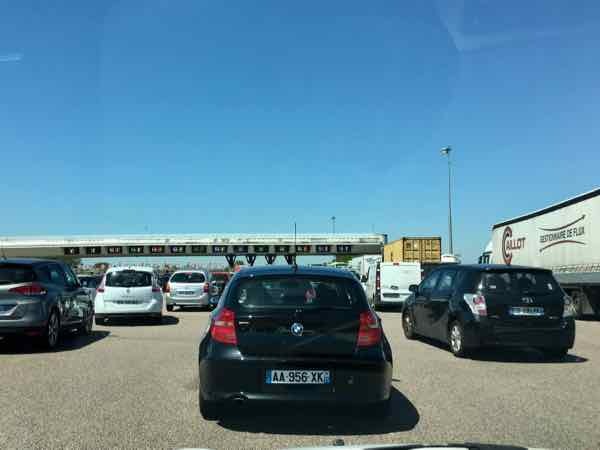 Unfortunately, I’ve BEEN that customer who everyone is mad at….at least in the toll lane in France. 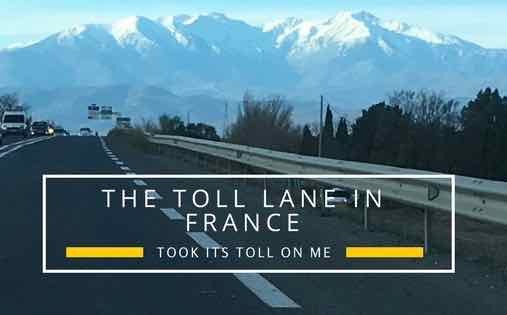 During one of my trips to France, I was happily sailing along the autoroute and I came upon a “péage” (toll). Most French motorways have tolls. It just depends. I saw there were lanes that would take cash, lanes that would take credit cards, and lanes that would take both. There were also lanes with attendants but being an experienced cocky traveller in France, I decided I’d pay using (my Canadian) credit card using the toll booth machine because it would be easier. Less fumbling around for the cash. I got to the toll booth with the ticket that I received when I entered the autoroute. After inserting my ticket, the amount owing was shown on the display. I inserted my credit card and……nothing. Nothing happened. No confirmation on the screen. I pulled the card out and put it back in. Nothing again. I repeated the process. Meanwhile, cars were lining up behind me. Seconds felt like minutes and minutes felt like hours. I could feel the other drivers breathing down my neck. “Hurry up! Just pay the darn toll!”, I’m sure they were saying. A message in French appeared saying that my card was not working. How can that be? It has a chip and PIN which is common all over Europe. 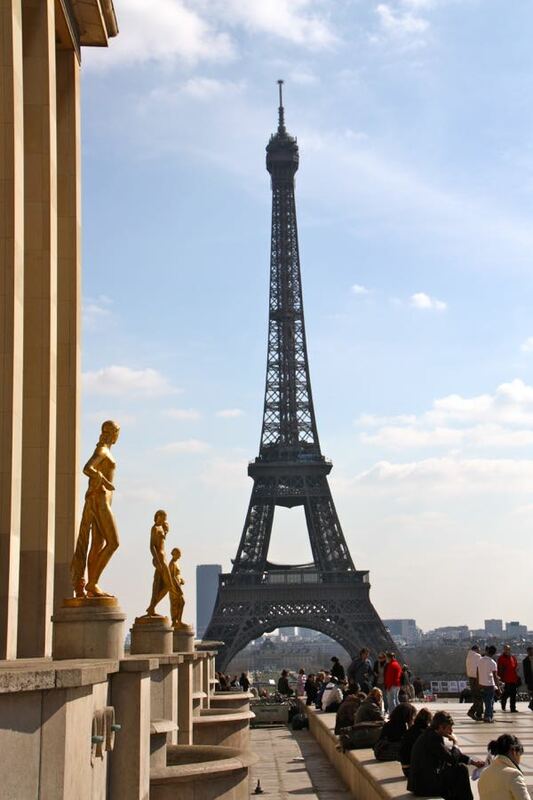 I finally pushed the intercom button to speak with an attendant who was somewhere….in France. She spoke rapidly in French and of course I couldn’t understand her. I kept saying, “La machine ne fonctionne pas!” (The machine isn’t working). The woman responded with something like, “It’s your card (you idiot)”. OK, she didn’t call me an idiot, but I sure felt like she wanted to say that. Meanwhile, the drivers behind me were starting to honk their horns. What is taking this woman so long to pay a bloody toll!? I turned around and threw my hands up in the air, motioning to the other drivers that there was a problem with the machine….not me or my card. One by one, the cars behind me moved out of line into other toll lanes. Finally an attendant came out and told me my card doesn’t work at that machine and I needed to go into another lane to pay. I finally admitted that my card didn’t work and I needed to get in a lane that would take cash or had an attendant. At that point there weren’t any cars behind me. They were so fed up waiting, they all exited my lane. I quickly put my car into reverse and chose a lane with an attendant. No way was I going to fight with another machine! When you have to go in the toll lane in France, use cash. Do not assume your foreign credit card will work at all toll booths. It might work some of the time, but not all of the time. 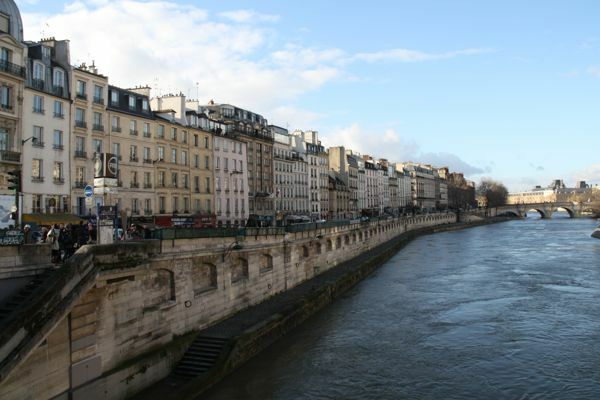 Some areas of France have tolls that will ONLY accept cash. Better yet, avoid the autoroutes that have tolls altogether and do some “slow” travelling. 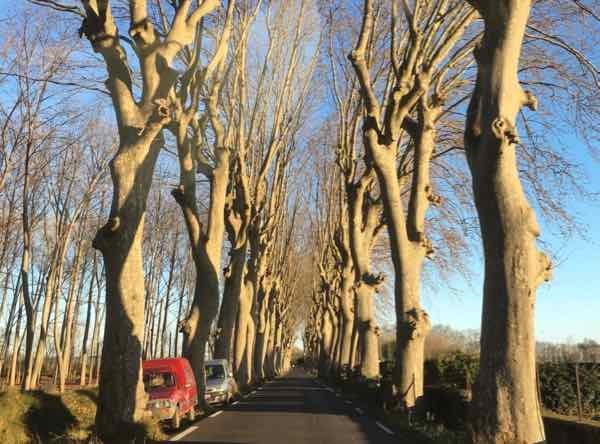 While toll roads in France don’t have to be frustrating for you, taking a more leisurely route will likely be more enjoyable. You’ll likely drive through some lovely towns. 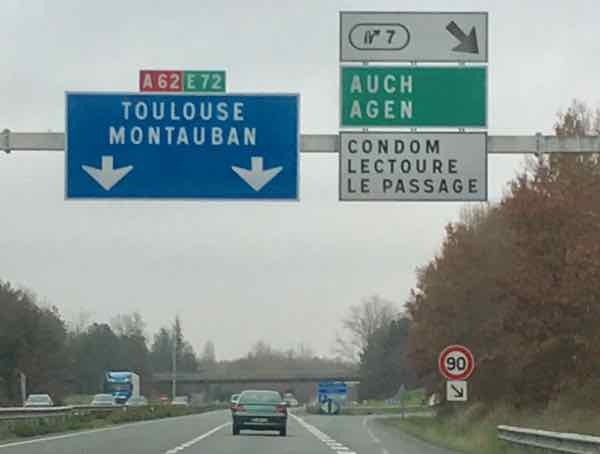 Driving in France CAN be enjoyable if you are prepared for tolls and you plan out your route carefully. Toll prices can vary from a few Euros to many (ie. 20 Euros or more), depending on the distance you are covering. To get an idea of how much you might pay for your journey, check out the Michelin Route Planner . It will calculate not only how much gas you will use, but also the cost of tolls. Sometimes alternative routes that are cheaper are also shown. Oh, how I laughed when I read this article! The same thing happened to me, except my wife had to get out of the car and wave the cars behind me back so I could back out of the lane. How embarrassing! Because we live in France several months a year and use the toll roads a lot, we finally opened a French bank account so we could get the right kind of credit card. The first time we used it we were nervous–what if it doesn’t work and we have to back out? Then the toll bar went up and it was like a miracle. We could almost hear the angels singing! For months after that, every time we used the card at a toll road we were thrilled.